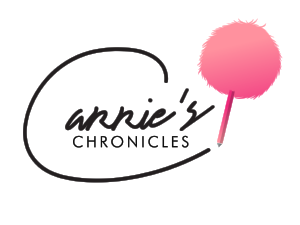 Tired of getting the same nail polish every time at the salon? Have no fear...these top winter nail will definitely up your game. Why not try something new?! 1. Matte White: the snow-colored shade may lack shine, but is not short on delivering pure beauty. If Kylie Jenner uses matte white as one of her go-to shades, then why can’t you? 2. Dry Brushed: a technique that is relatively new to the world of beauty, dry brushing involves painting multiple different hues on top of your base color. The twist: you want to remove as much polish as possible from your accent colors (hence the name dry brushing) and the brushstrokes are placed randomly. Who knew that something that seems so messy can end up looking high-end?! 3. Neutrals: I’m sure you’ve heard the phrase “simplicity is key” before. Well that doesn’t go unsaid when it comes to your nails. Minimalists rejoice; soft shades of pink and beige are totally in. That means that Essie’s “Ballet Slippers” polish is a must on your shopping list this week. 4. Linear Embellished: trust me, you won’t be thinking about Geometry class all day when staring at your beautiful nails. 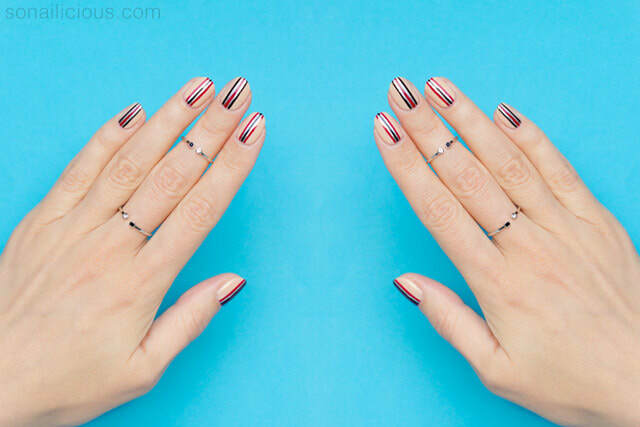 Stripes of metallic colors are placed in different directions of the nail to create a geometric, yet ever-so-cool effect. At Cushnie et Ochs’ 2017 New York Fashion Week show, select models had a reflective silver racing stripe placed down the center of their nail. To. Die. For. 5. The “Extra French” French Manicure: the classic design with a pale pink base and bright white tips has come to be a common request at nail salons worldwide. 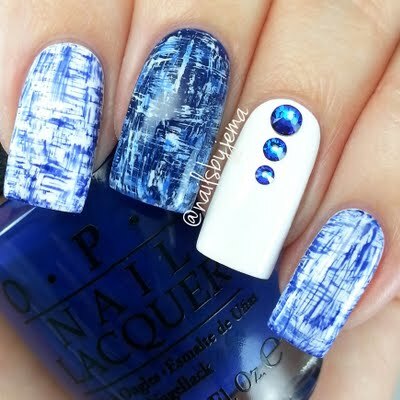 Now, nail artists are altering the definition of the french manicure, over-thickening the tips using bright colors, glitter,or metallic strips! Tell your manicurist about this trend ASAP so you can shine. 6. 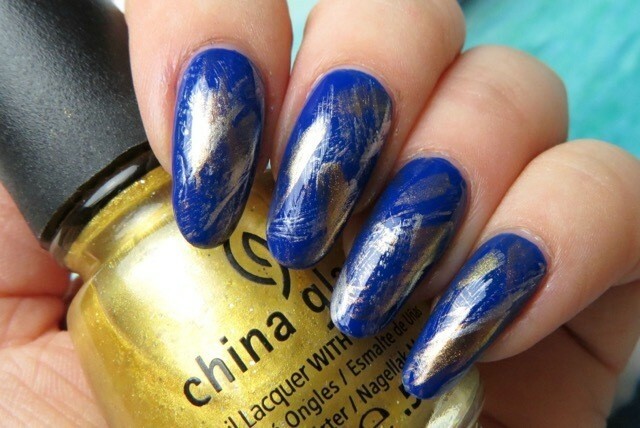 Multi-Metallic: gone are the days where people are afraid to get a single color with a metallic sheen on their nails. Take a hint from Tadashi Shoji, who featured the new nail trend during 2017 New York Fashion Week. New year means new empowerment; be bold and wear multiple metallics swiped on each nail. Confidence is beautiful...that sounds like a pretty good resolution to me.